I financed two degrees already (B.S. & M.S.) and have accumulated a nice amount of student loan debt. The only way to continue pursuing law school is to receive financial support (scholarships). No point in applying if I know I can’t financially support the decision at that school. Is there a way to get insight on the scores/numbers needed for scholarship dollars from law schools? 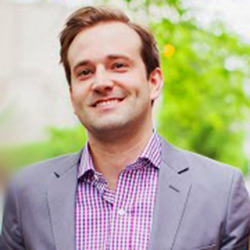 The best resource for comparing your numbers to applicants who were admitted and offered scholarships at various schools would be http://lawschoolnumbers.com. If you have decent GPA/LSAT numbers, then you can probably get scholarship offers. I received several scholarship offers at T12 schools and ended up with a 1/2 tuition scholarship at a T5 school. 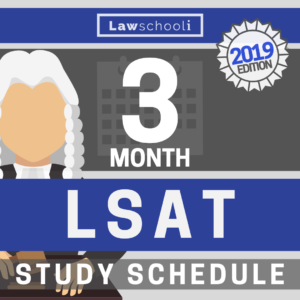 The typical rule is that you have the best chance of receiving a scholarship offer if either your LSAT or GPA or both are above the median for a school. Your chances get even better if one or both numbers are above the 75th percentile for that school. You can find out what a schools class profile numbers typically are by looking the school up on the ABA law school database. Also, since scholarship money is such a high priority for you, I would recommend applying to a larger number of schools than you might otherwise. The more schools you apply to, the better your odds that one or more will offer you a large scholarship. Apply to lots of schools where your numbers are around or above their 75th percentiles. Also, still to better ranked schools as well. You may be surprised where you get a nice scholarship offer. You also have to consider your post-grad earning potential. a 50% scholarship to a T2 school is great… but if you also get into a couple of Top 14 schools, attending that school may be a better financial decision in the long-run, considering the higher salary potential that graduates from those schools (generally) enjoy. Down the road, if you have a scholarship offer from one school but not at a school where you would prefer to attend, consider asking them to match this scholarship offer. This can be a delicate process of negotiation, so we highly recommend you read Ann Levine’s advice in The Law School Admissions Game. 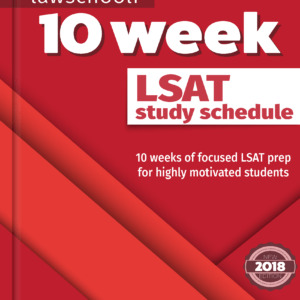 This book covers everything about applying to law school and it has a great section on negotiating for more scholarship money. Also, if you are interested in pursuing a legal career in public interest work, many schools offer a Loan Repayment Assistance Program (LRAP) for graduates taking public interest or government positions. For example, The University of Chicago Law School recently announced a LRAP that covers the full cost of tuition for their graduates working in qualifying public interest jobs. Admissions Financial Aid Law School Scholarships LSAT what are my chances? 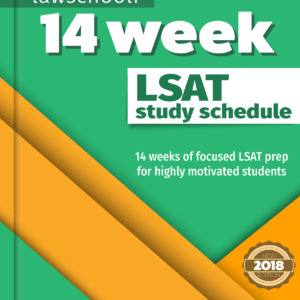 If I apply to a safety school in November, such as Houston, and then take the December LSAT and get a higher score, is there a possibility of getting more money? Or do they only look at the LSAT score I applied with?